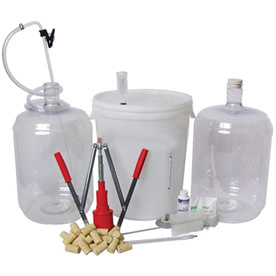 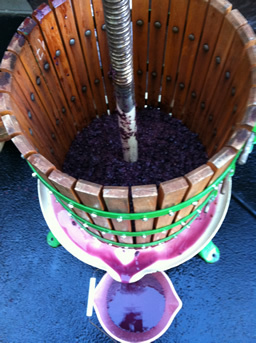 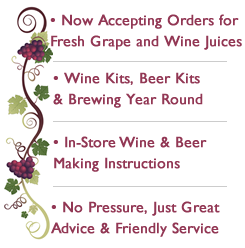 Voted “Best Homemade Liquor Supplier” of the year by Rhode Island Monthly Magazine, for 40 years, Silver Lake has been your full service supplier of Fresh Grape, Fresh Wine Juice, Wine Kits, Beer Kits and all the equipment and supplies. 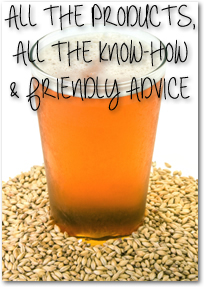 We welcome the beer and wine beginners with patient and friendly instruction and have always been there with great advice and value for all of our experienced and loyal customers. 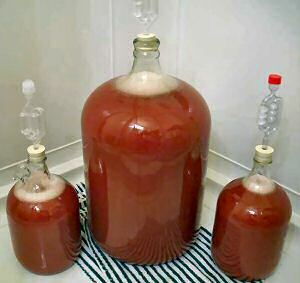 Copyright © Silver Lake Beer & Wine Making Supply.